Harvard Heat Week (HHW) was unbelievably powerful. 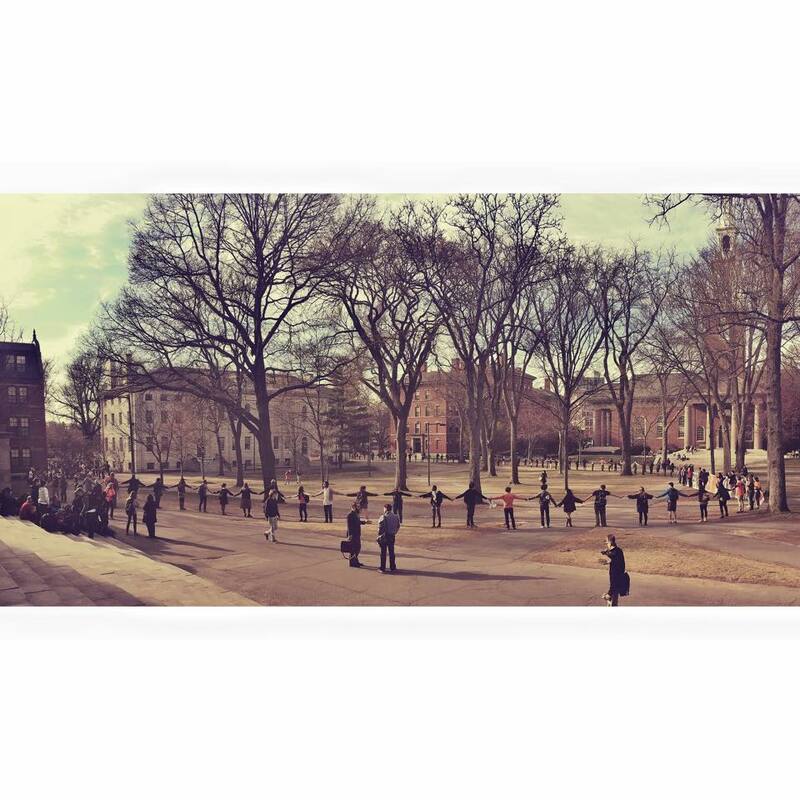 This is a video of the moment when Divest Harvard became a powerful, unstoppable, inspirational, movement. We tried to surround University Hall, but instead we surrounded almost all of the Yard. I will write my thoughts about HHW soon, I promise. I am still processing and figuring out everything that happened. I saw the campaign that I’ve poured my being into for the last three years become a MOVEMENT, a FORCE OF NATURE, a being that can unite, inspire, and change lives. It was a dream. I also sensed that Divest Harvard became more than a fringe movement. I sensed that we began to disrupt some of the negative stereotypes around our work. This feeling is reinforced by two recent articles that I want to share with you. The first is by former Undergraduate Council President, Tara Raghuveer. 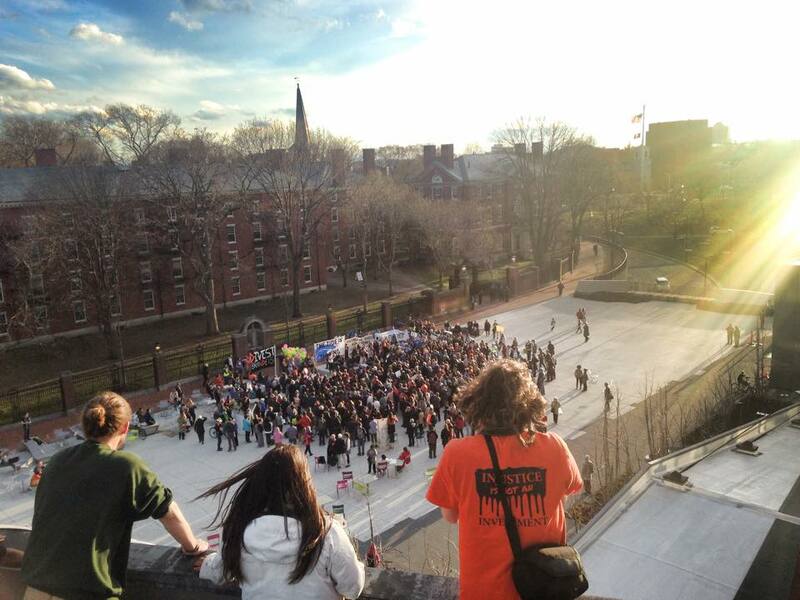 She writes in TIME about how her interactions with the Harvard administration about divestment turned her from a bystander into a DH supporter. This is the inside view. Another article is from the Harvard Political Review’s Gram Slattery, who challenges the idea that DH is a militant group. He delves into the true authentic nature of DH–a group of students that are passionate, committed, and fearless. I hope that these articles inspire you! More thoughts soon.